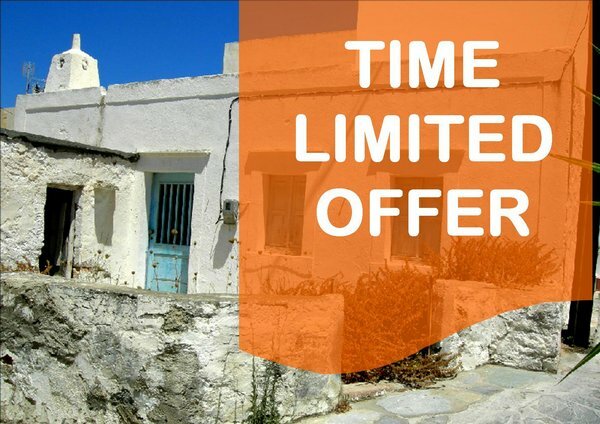 1) Our properties marked with LIMITED TIME OFFER and will enter the first page, are properties that will not remain for a long time on the market because of their extremely low price. <<This is a part of our effort for better customer services>>. 2) When you select from a map a region to search for properties, then on the new page that opens there is the possibility to write your e-mail and automatically the system will send you e-mail newsletter for the new buildings will move to the internet for this area.